Jason Engkjer is admitted to practice in Minnesota and North Dakota state courts, Minnesota, Wisconsin and North Dakota federal courts. Jason Engkjer is the co-chair of Lommen Abdo’s transportation law practice. His practice is primarily devoted to commercial litigation and corporate planning and transactions with a unique experience in transportation law. He represents a diverse array of clients ranging from small closely held companies to multi-national organizations on a nationwide basis, but primarily in the upper Midwest. His clients include national motor carriers and brokers, banking institutions, insurance companies, and financial institutions. Jason is also frequently asked to speak to private groups and national audiences on a variety of business law matters including litigation, transactional, regulatory and transportation law topics. Jason’s clients appreciate his practical views on complex matters, as well as his ability to keep their business needs in mind when considering legal issues. His previous business experience provides him with a solid understanding of how businesses operate on a daily basis. Jason is active with the Minnesota Trucking Association, North Dakota Motor Carrier Association and Transportation Lawyer’s Association. He is a former board member and general counsel for the Epilepsy Foundation of Minnesota and continues to actively support the organization. Jason is also a current board member and general counsel for Farm Rescue and Farm Rescue Foundation. He regularly provides volunteer pro bono legal services through LegalCORPS and currently serves as an ethics investigator for Hennepin County’s Fourth District Ethics Committee. 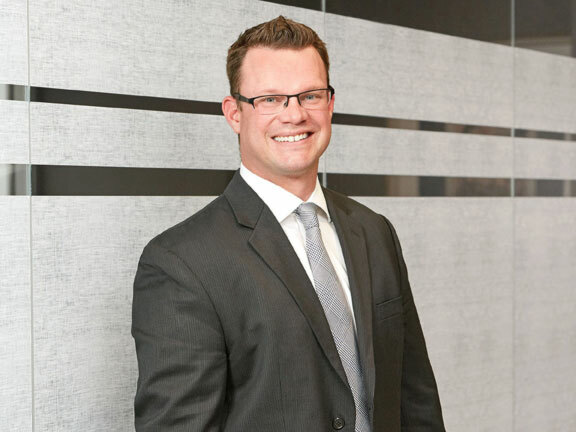 Jason has also been listed as a Rising Star by Minnesota Super Lawyers.